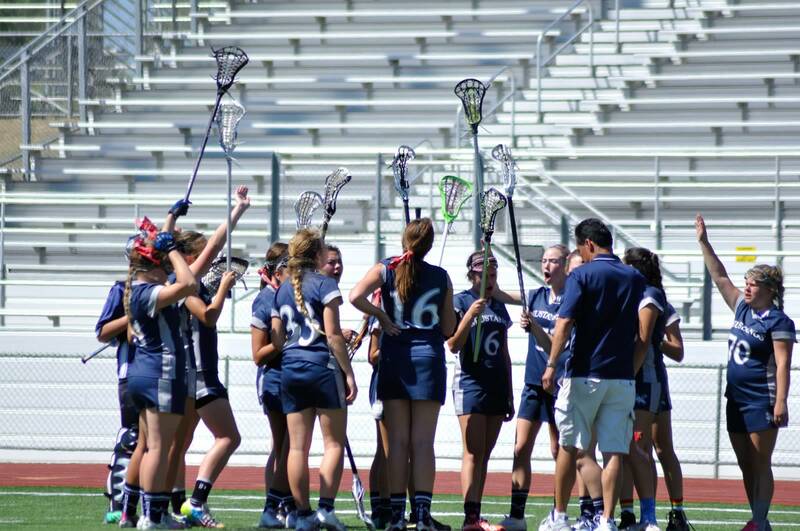 All new Trabuco Hills Girls Lacrosse players please come to a mandatory team meeting at Lunch on Friday Oct. 23 in Room 802 with Coach Scott Leong. Player responsibilities, the year’s training schedule and tryout information will be provided. If any player knows of any girls interested in joining the team, please bring them along. If they’ve never played before? Tell them don’t worry, we’ll teach athletic and team-mind girls! PS: Those who miss the meeting will miss a raffle for some cool Mustang Lacrosse gear!